Just because our tanning beds are the best in the industry and our salons are the most luxurious you’ve ever seen, don’t think for a minute that we’re expensive. We are the home of affordable luxury. 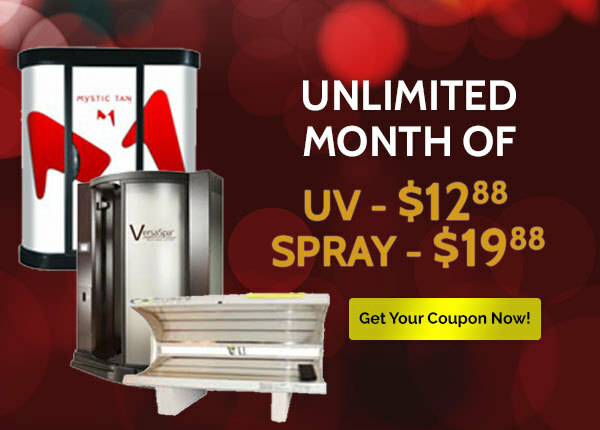 Our monthly tanning memberships start at only $18.88 a month….. it’s the best tanning value around! We also have UV-free sunless tanning in case you need quick color for a special event. The VersaSpa is the leading sunless booth in the entire world! Get a tan in only 60 seconds, darkens by the hour and lasts for days. 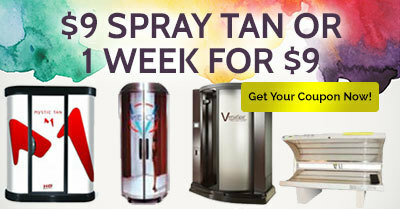 Try a VersaSpa sunless UV-free tan…you’ll love it!